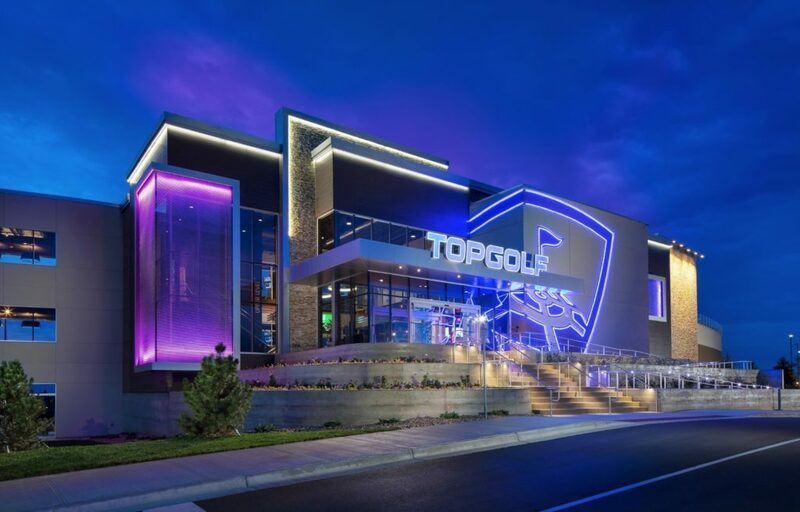 Super League Gaming and Topgolf have partnered to bring amateur competitive video gaming events to Topgolf venues across the country. The program will begin this month in Las Vegas at the amateur esports company’s event series Super League Clash Nights. Super League provides competitive video gamers with opportunities to experience their sport like the pros through in-person and digital events and leagues featuring games such as League of Legends, Minecraft and Clash Royale. The only national city-vs-city amateur esports league in the world, Super League transforms local movie theaters, PC cafes, restaurants and retail venues into esports arenas. With Super League Gaming as a live event and technology partner, Topgolf venues will host mobile- and console-based esports programs, ranging from single-location events to location-vs-location competitions and eventually to local, regional and national amateur leagues. The companies will integrate brand partners into the experiences and welcome third-party tournament organizers to run their own esports events at Topgolf using the Super League platform. The announcement comes on the heels of the partnership between Topgolf and the TV brand TCL. Competitions in new TCL esports lounges currently being established in Topgolf venues will include simultaneous live streams and supporting video content running on SuperLeagueTV on Twitch, YouTube and other digital platforms.